Posted December 20, 2018 by Rachel & posted in Uncategorized. Our offices will be closed from 12pm Friday 21st of December, and we will be re-opening at 9am on Wednesday the 16th of January. We thank you for your support throughout 2018 and wish you all a safe and Merry Christmas, a wonderful summer break, and a Blessed 2019. Posted August 2, 2018 by Rachel & posted in Uncategorized. 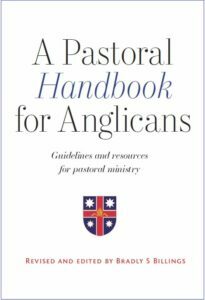 This is now the third edition of A Pastoral Handbook for Anglicans, revised and updated by The Right Reverend Dr Bradley S. Billings, following on from the two earlier editions prepared and published in 1988 and 2001 respectively. The Pastoral Handbook seeks to provide useful and practical guidelines to Anglican ministers that are grounded in, and arise directly out of, the sustained practice of ministry over an extended period of time. It is shaped and formed throughout by the Scriptures, Anglican pastoral theology, and the liturgical resources provided by A Prayer Book for Australia 1995 (APBA), with reference also to applicable canon law. 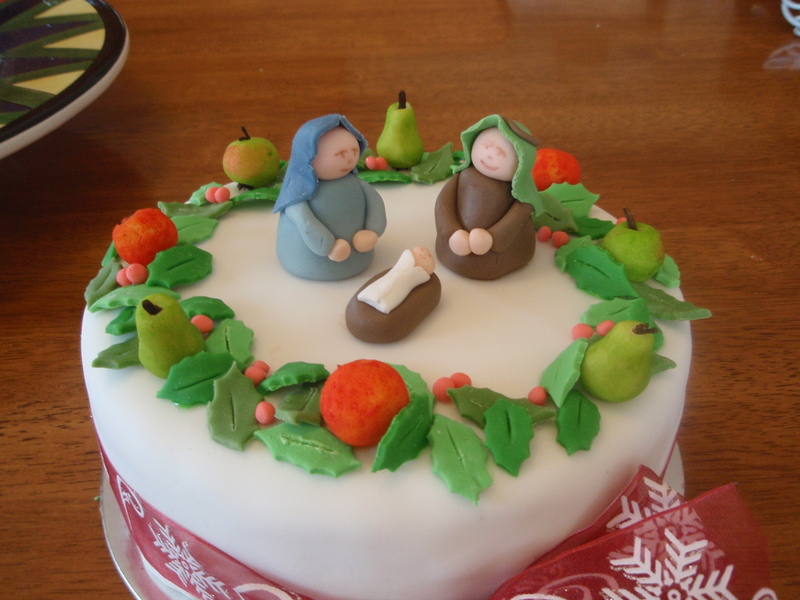 As is the case in the previous two editions, the provision of Anglican ministry in the context of Christian Initiation (Baptism, Confirmation, Reception), marriages and funeral are each addressed in detail, with attention to recent developments in these significant areas of ministry. A new section addresses pastoral ministry in other circumstances, such as ministry with the sick and dying, and the reconciliation of a penitent. A further entirely new chapter has been provided by internationally renowned theologian Dr Stephen Burns on ‘Pastoral Ministry Today’, which sets the practice of Anglican pastoral ministry in the social and missional context of early 21st Century Australia. 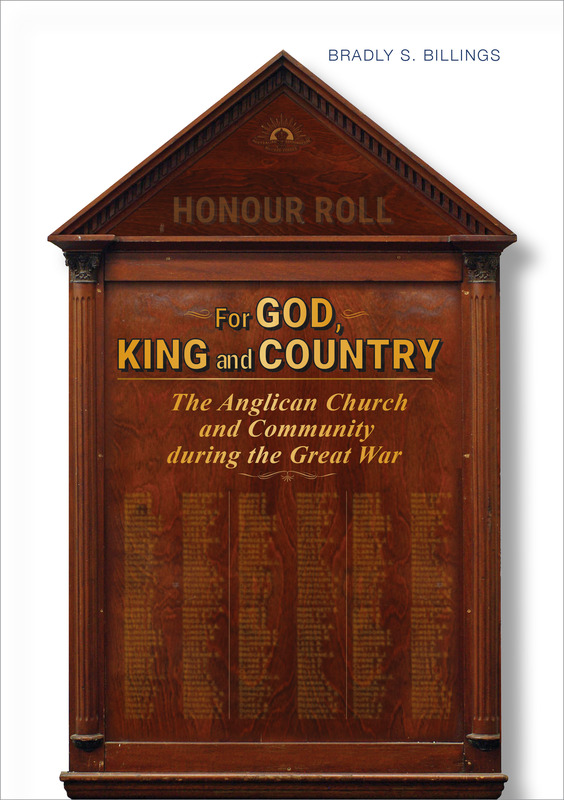 Although produced in the Diocese of Melbourne, A Pastoral Handbook for Anglicans has been written with a wider audience in mind and is offered as a resource for the national church. Posted March 8, 2016 by Rachel & posted in epray. Participants can asks questions and provide feedback.